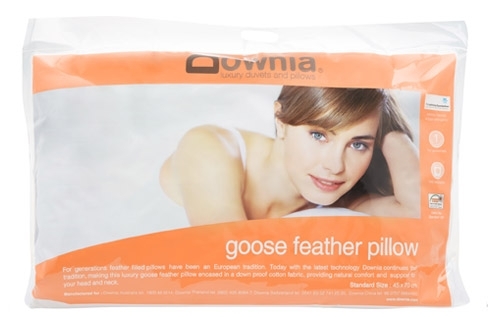 The Downia Goose Feather Pillow is a luxurious pillow offering support to your neck and head for a restful sleep. The goose feather filled pillow is naturally soft and comes in a cotton twill fabric casing. Supported by The Asthma Foundation of NZ, its hypoallergenic and asthma friendly. 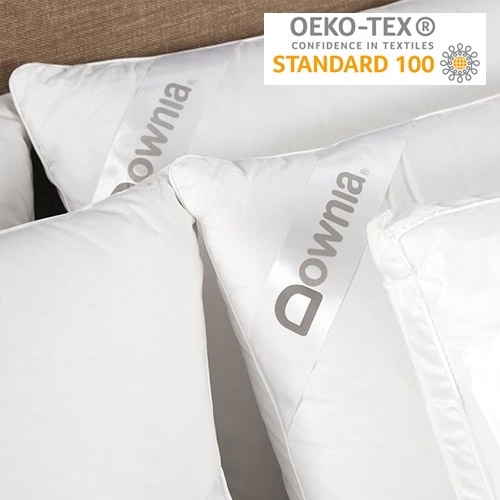 With a Down proof cotton cover, it’s also chemical free with an Oeko-Tex Standard 100 certification. You will be spoilt for a choice, as it comes in Standard and European size.